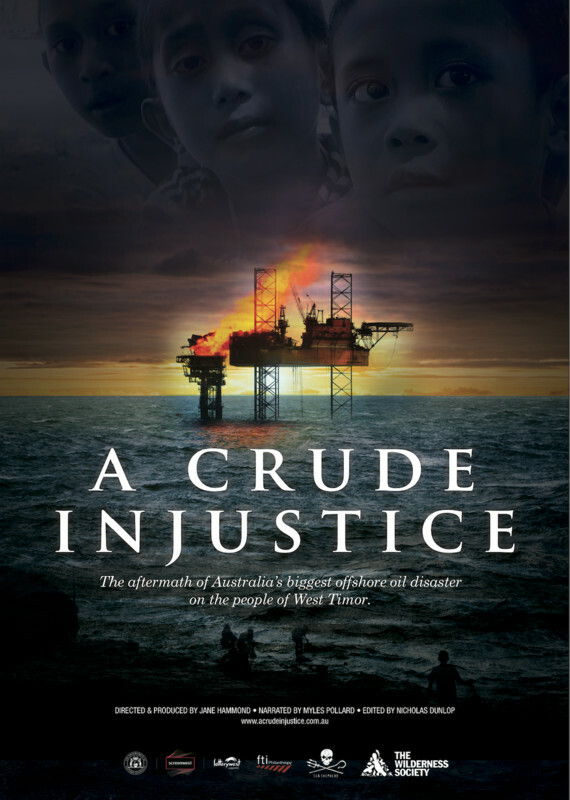 On August 21, 2009 a blowout in the Montara oilfield, off the West Australian coast, caused millions of litres of crude oil to spew into the Timor Sea; over 70 days creating a massive slick that covered an estimated 90,000 square kilometers. Across the sea within a few weeks Seaweed Farmers of West Timor had their industry destroyed and fish stocks crashed. While health issues also plague the farmers the polluting company, PTTEP AA, continue to deny responsibility; and, eight years later their is no resolution.